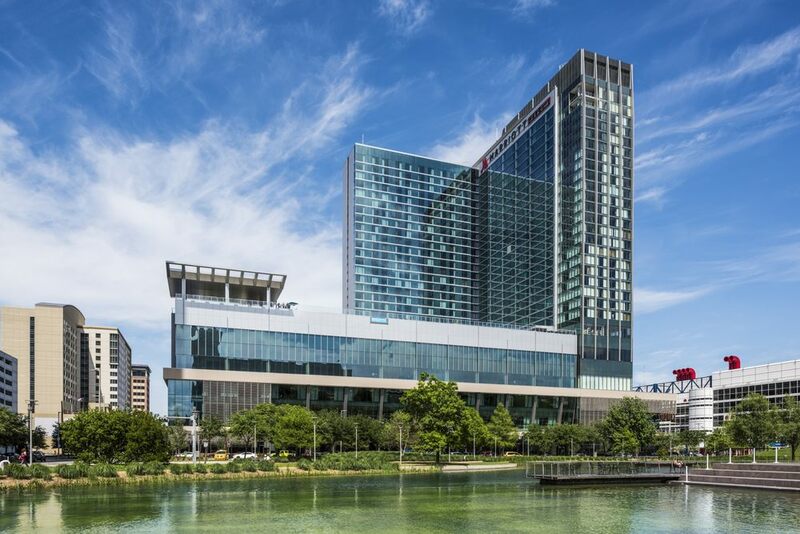 The State of Texas Association of Rheumatologists is proud to announce its 2020 Annual Meeting, held at the Marriott Marquis Hotel in Houston, Texas. The three-day meeting will host practicing rheumatologists from Texas. The 2020 program will be posted as it becomes available. Call the hotel at 844-291-1574 to reserve a room. Download our Exhibitor Prospectus for details. © 2019 State of Texas Association of Rheumatologists. All rights reserved.